Consuming a CBD pill everyday has plenty of benefits. Many consider our CBD pills for anxiety or CBD pills for pain the best of the best. They are the ultimate form of pure cannabinoids. 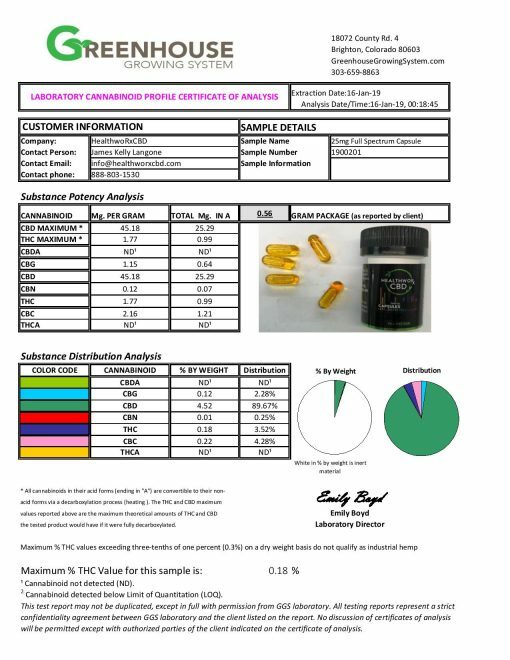 Our pills have an exact amount of CBD in them. This helps to get rid of the risk of over intake of CBD oil pills. In addition, full spectrum CBD may help to lower your levels of anxiety, stress, diabetes, nausea, and pain in a natural and effective way. 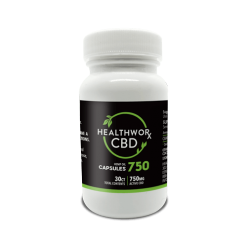 Browse through our collection of CBD pills and capsules. The full Spectrum CBD Capsules with MCT Coconut Oil are an amazing combination of two of Nature’s most classic superfoods! 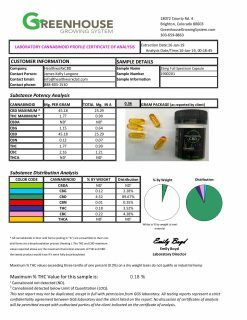 Want a quick look at our CBD oil pills? Here are the basic facts you need to know. Our CBD oil pills can be summed up in just a few quick bullet points. 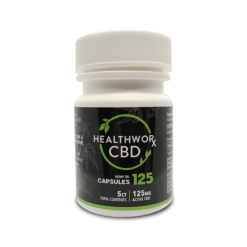 Each capsule is filled with 25 mg of CBD oil pills. This makes a total of 1500 mg of CBD. The CBD oil pills are made by combining a Hemp CBD oil with MCT coconut oil and plant derived starches and cellulose. These are then all wrapped up into a golden vegetarian capsule. Using only pure and natural ingredients helps to ensure high quality and safety in each CBD pill. Did you know? Research says that a CBD pill filled with CBD oil provides some of the most diverse and effective health benefits that can be found in nature. Of course, you should do your own research to see if the CBD oil pills might be able to help out with your condition. Always consult your physician if you have a medical condition or are taking any other medications prior to consuming a full-spec CBD pill! Wondering what’s in a CBD oil pill? You should be! You should always look into the ingredients of any item you plan to ingest. Knowing what you put in your body is important. It matters. So of course, it’s important to be aware of anything and everything our CBD oil pills contain before you take them. 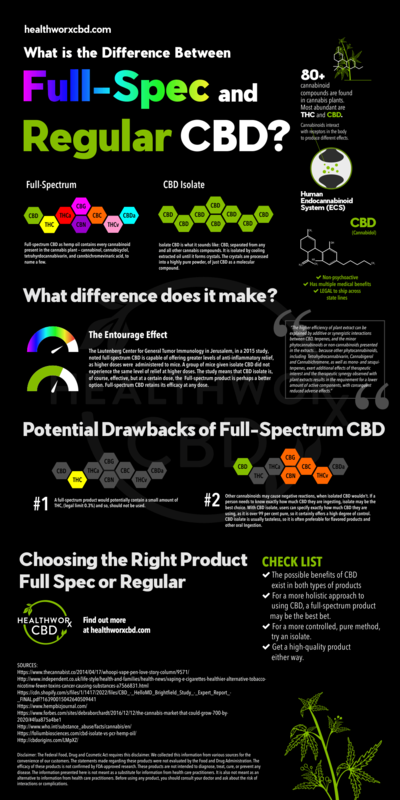 Wondering how to use the full-spec CBD pills? Luckily, there are very few steps to remember. In addition, it couldn’t be easier to take your full-spec CBD pills for anxiety every day. That’s the main reason many people opt for CBD oil pills over any other form of CBD. 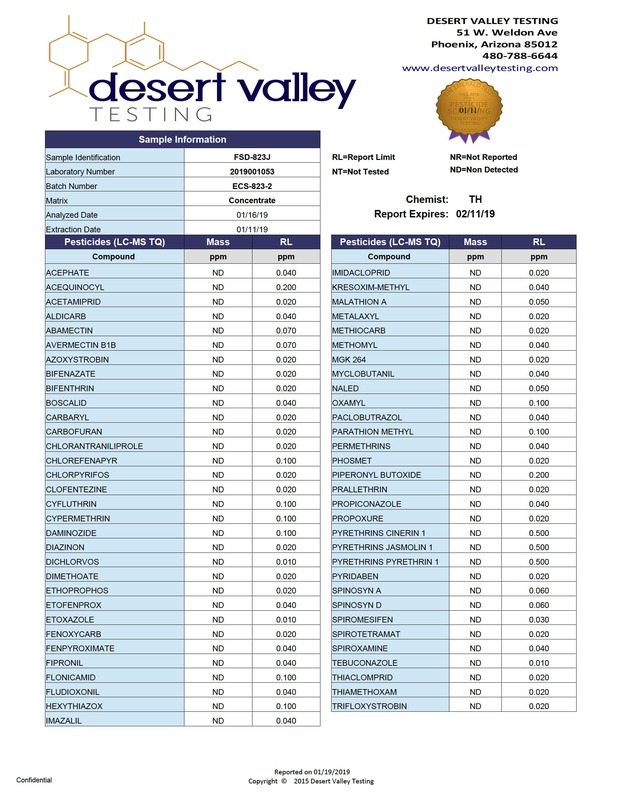 What Makes Ours the Best CBD Pills Out There? 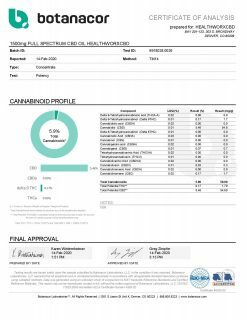 In addition, it’s easier to measure the right dosage when you’re taking a CBD pill. For example, taking CBD Oil can be tricky. This is because you have to take the exact right number of drops to get the desired effect. This can lead to error and is also not as convenient. With capsules, you just take a certain number of capsules and you’re good to go. Each of the capsules contains a certain pre measured amount of CBD inside every pill. Full Spectrum CBD capsules are shelf stable. Also, they can be better for people who do a lot of traveling. They are super convenient and easy to travel with. In other words, when transporting CBD pills, you don’t have to worry about them breaking and leaking all over your belongings. This is a common concern when it comes to CBD oil, as it typically comes in a glass bottle. Combining your full spectrum CBD pills for anxiety with a CBD tincture or spray can actually help you to better customize your CBD dosage. This will make all of the CBD products even more effective. Plus, it will help you secure the specific health benefits you’re looking for. Thus, when you’re combining different forms of CBD, you should make sure you start small. You don’t want to accidentally take in too much CBD too quickly. Wondering where you can find CBD pills for anxiety that you can purchase for yourself? We’ve got good news for you. 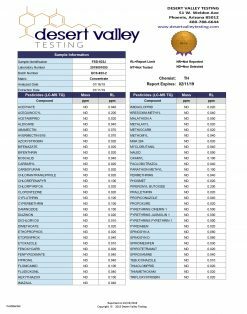 While you can find CBD pills for anxiety at CBD shops and dispensaries, you may live in an area that does not have these kinds of stores readily accessible. If you’re having trouble finding a place to buy CBD pills, that’s okay. 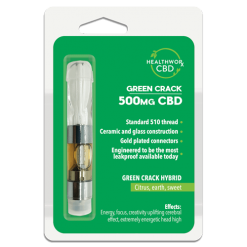 The good news is that you can find CBD capsules for sale online. Many reputable websites — including this one! — offer CBD pills for anxiety at a fair price. Of course, when you find a fair price on CBD pills for anxiety, you should not get excited too quickly. Why not? 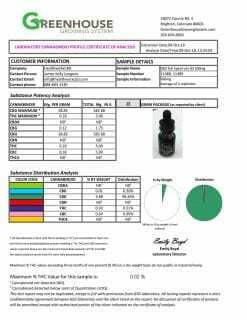 Well, it’s because you need to make sure that the CBD capsules for sale are also a good quality. Just because you find a good price does not necessarily mean you’ve found a good product. 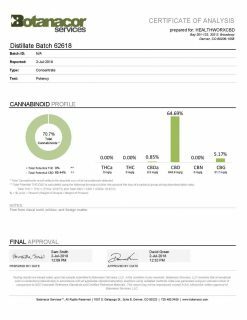 If you want to feel sure that you’ve found CBD oil pills that are both good quality and a great price, then rest assured that you are in the right place. 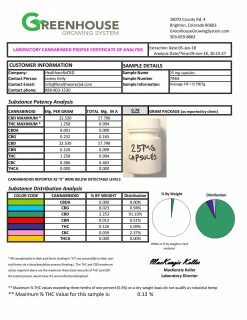 On our site, we offer CBD capsules for sale that are fairly priced and also a high quality product.